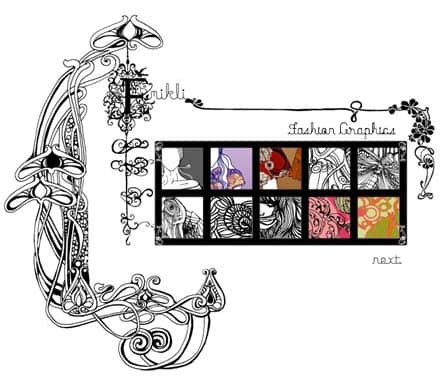 Here is an amazing fashion textile designer, graphic designer and illustrator. What a potent mix! Eugenia Tsimiklis moved to London from Australia in 2001 and when asked in an interview by blogger Chris Bowden what her inspiration is she said that it comes from being in a bustling city. One of my favourite questions asked is always ‘how do you approach a project?’. Her answer: “I look through as much visual material as I can, from a variety of sources, then incorporate small aspects of what I consider successful design with the image I have in my head, to make it my own”. I like this – starting broad, narrowing it down and then applying this refined collage to the idea and picture that has germinated in your mind. 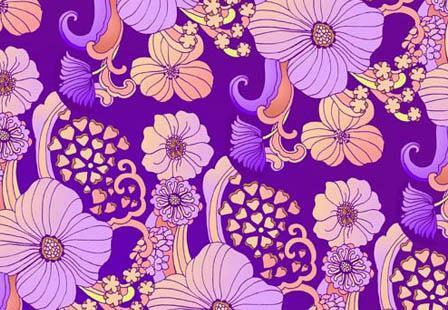 I especially love Eugenia’s textile designs. She only got into this when she was approached to do freelance projects and then realised their was a market for it. 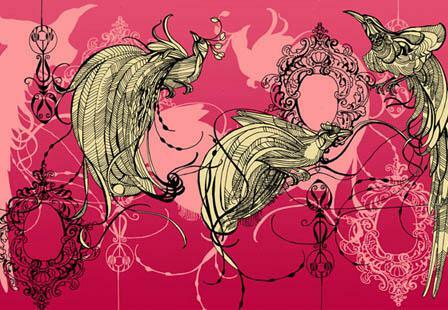 Since she has done fashion textile designs for several great labels such as 33south, FATAIM and theworldchico. Eugenia’s says her passion is drawing and creating images. She loves above all things pattern, decoration and colour. This passion and love for design I think is transparent in her work and is what makes her so good at what she does. 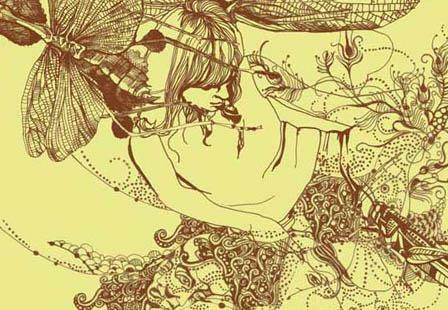 This entry was posted in Blog and tagged Art Nouveau, Australia, Chris Bowden, Eugenia Tsimiklis, Graphic Design, Illustration, London, Textile Design. 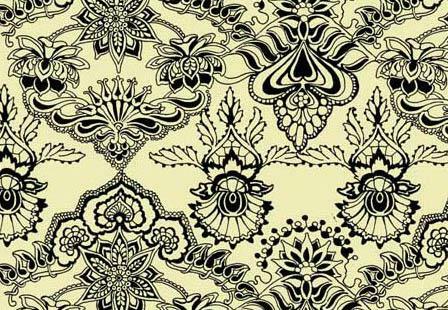 Love this wonderful textile of Eugenia. Can I use this images in my blog?